Great Gutter Cleaning prices, better gutter cleaning results! We all know what can happen if you don't clean the leafs out of your gutters, but you may not know what happens when you call Portland Moss Removal for gutter cleaning services: You can expect polite staff who work to see the job done right and efficiently. Our gutter cleaners are trained to push the extra mile and make every gutter washing service the best it can possibly be. 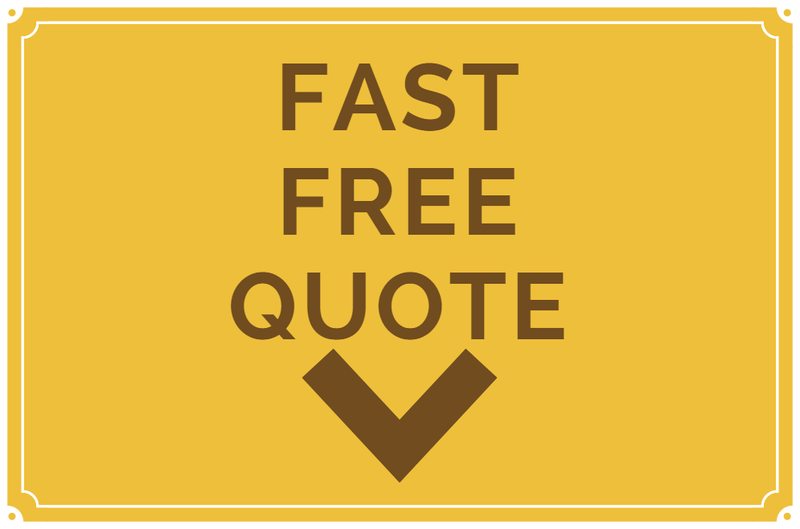 Expect 100% satisfaction after getting your free gutter cleaning cost estimate at ​503-388-9814 today. When it comes to cleaning gutters, we don't play around. Our professional gutter cleaning business is only here to see that leafs and other debris are cleaned and washed out of gutters the best way. And as moss removal experts you can expect top quality results. For instance we clean all gutter attachments like leaf guards and downspouts, we unclog gutter chutes and overall do whatever it takes to make your rain gutter free-flowing so they can do the job their meant to do--stop water from running down the side of your house! If you haven't cleaned your gutters in a while and have dirty house siding as a result, no worries! Our company is designed to provide all services needed for a full exterior house wash! Get those leafs out of here! Never see them again as we'll put them in bags and haul them away so you don't have to deal with them! As expert roof cleaners we know how to use ladders the best way to guarantee a project done right with no worry or trouble! House Gutter Cleaners are Here for You In Portland oregon!